Boy if the GOP doesn’t back this dude they should be run through pear cactus. Young, fresh, Hispanic, and a family as pretty as he. 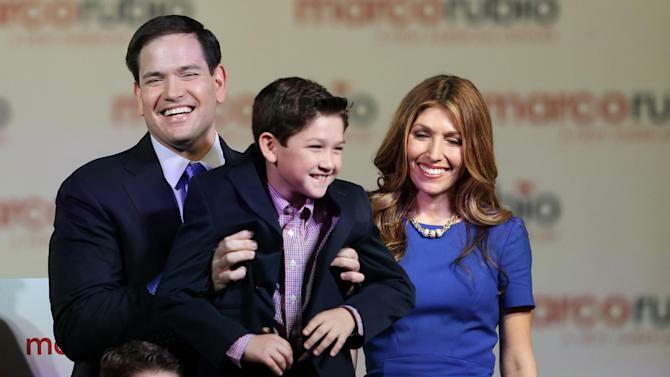 Young, attractive, energetic and above all, new to the arena of presidential politics Rubio exudes an aura of John Kennedy. and the sparkling spires of Camelot. This entry was posted in History and tagged candidate by jackhammerjohn. Bookmark the permalink.